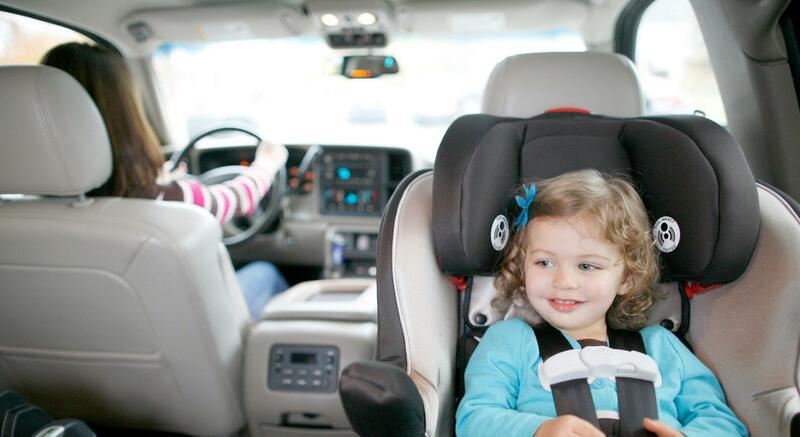 Installing a car seat can be a challenge, but it’s important to get the installation right so that the car seat can work properly in a crash. Northern Light Eastern Maine Medical Center, Safe Kids Maine, and Quirk Chevrolet Cadillac of Bangor are offering free safety checks monthly. The technicians at the car seat safety event will check for recalls and thoroughly evaluate every car seat to ensure they are the right size. Making an appointment is highly recommended by visiting MaineSeatCheck.org.